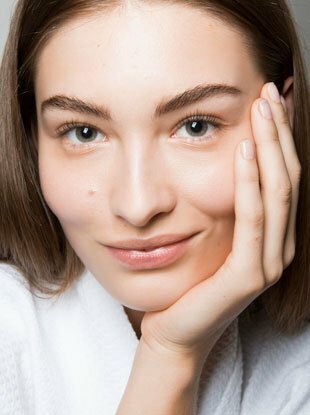 Easy-to-follow tips for perfecting your skin this summer. 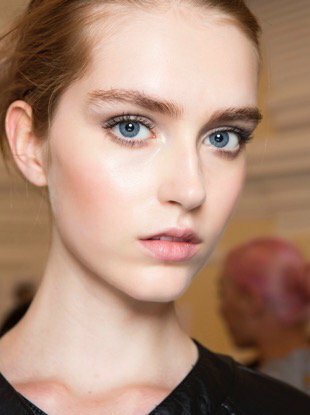 Summer heat doesn't have to mean unruly texture. 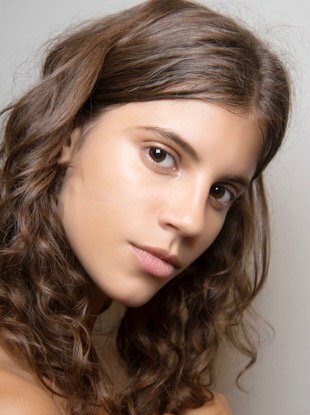 Follow these tips to keep your mane moisturized and manageable. 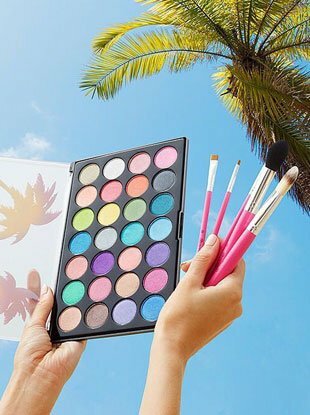 Humidity and heat can royally ruin any gal's summer day when it comes to melting makeup. 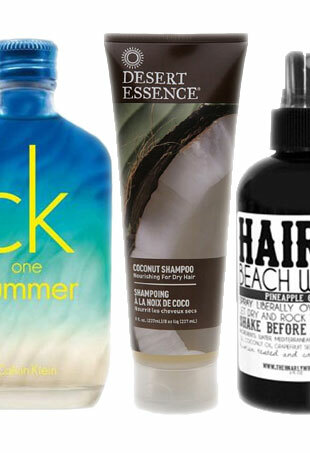 These summery (but seasonless) beauty products are the perfect antidote to the fall blues. 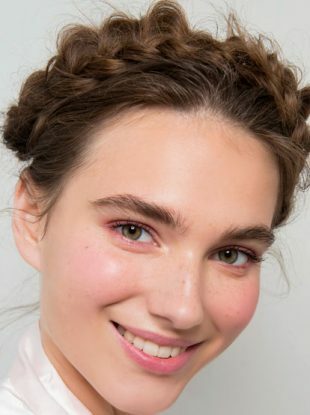 In August, the goal is to get your hair up once and for all and be done with it. 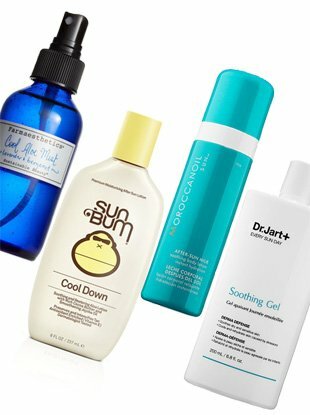 These are the products that will see beach bunnies through the rest of the season. 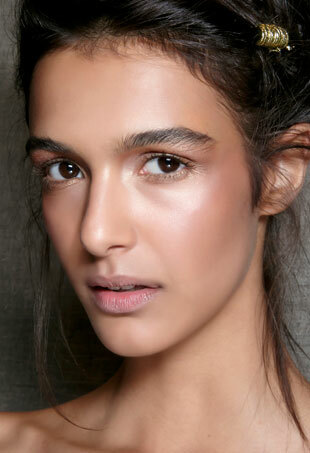 Lit-from-within skin right this way — no highlighter necessary. 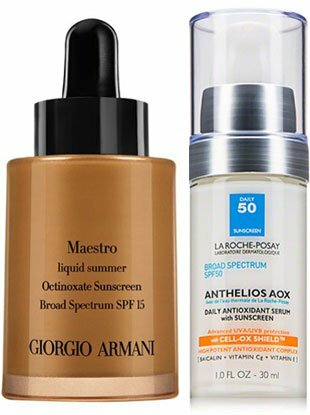 Because wearing daily sunscreen isn't optional. 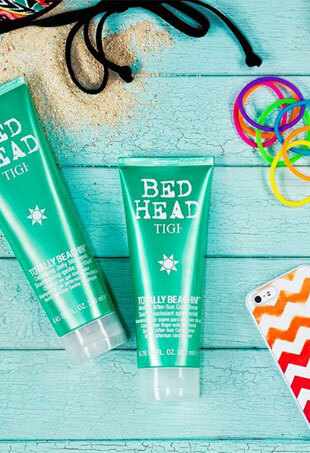 Tresses need sun protection, too. Stock up while you still can! 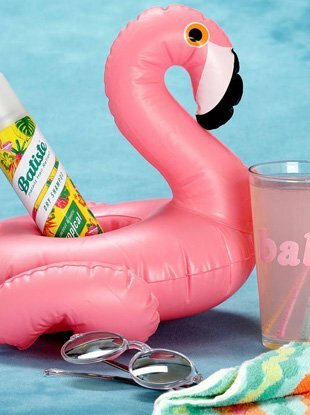 From sunburns to bug bites to ingrown hairs, we've got you covered. You didn't think twice about switching your sweaters for sundresses, but did you consider updating your skin care routine as well? 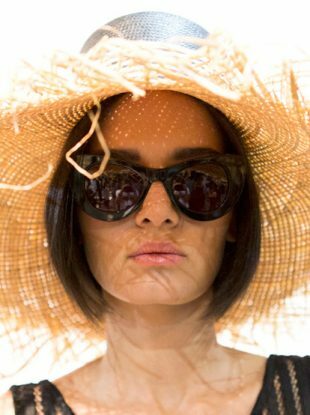 Summer comes with a whole new set of beauty issues. Sunburn? Dry skin? Limp hair? We'll show you how to fight the symptoms of summer. Ted Gibson's advice? Embrace your natural texture. 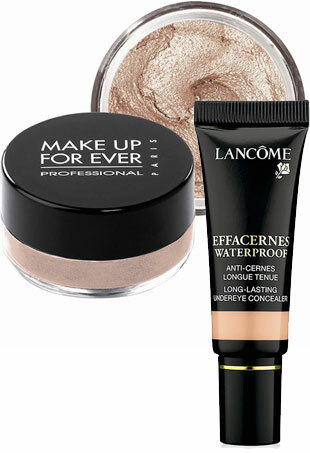 Sweat be gone with these waterproof beauty products.